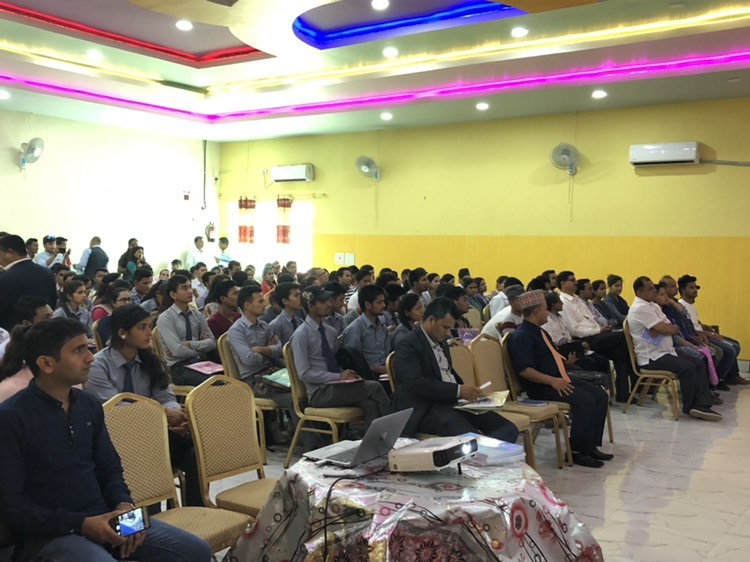 In joint effort of Securities Board of Nepal (SEBON), Nepal Stock Exchange Ltd. (NEPSE) and CDS and Clearing Ltd. conducted an "Investor's awareness program" on 12th Baisakh, 2075 B.S. in Subhashree Party Palace, Dhangadhi- the capital city of Province no.7. The program was aimed to reach out to people from all walks of life and create awareness about the benefits of investing in the capital markets. The program was inaugurated by Minister for Finance and Planning of Province Honorable Jhapat Bahadur Bohara. During the program, Honorable Minister stated about the activities the province no.7 is undertaking to issue local bond.  In addition, he also recommended to speed up the process to implement "Online Trading System" and suggested to increase the number of brokers in the market. Likewise, Dr. Rewat Bahadur Karki, Chairman of SEBON explained about the contemporary activities of capital market. Similarly, Mr. Chandra Singh Saud, CEO of NEPSE acknowledged about the implementation of online trading system which will lead to wider access in near future. Mr. Niraj Giri, Executive Director of SEBON, Mr. Dev Prakash Gupta, CEO of CDS and Clearing Ltd. and Mr. Prakash Bahadur Deuba, Officer, NEPSE also presented the paper relating to capital market in context of Nepal. 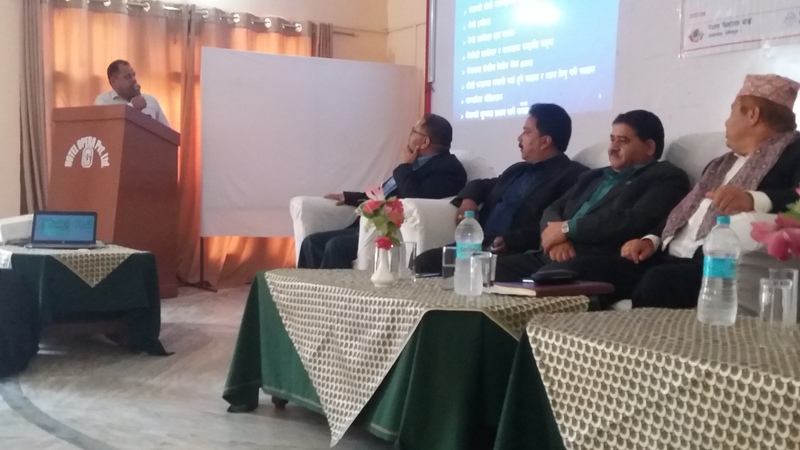 The program was also further conducted on 13th Baisakh, 2075 B.S. in Hotel Opera Pvt. Ltd., Mahendranagar and on 15th Baisakh, 2075 B.S. 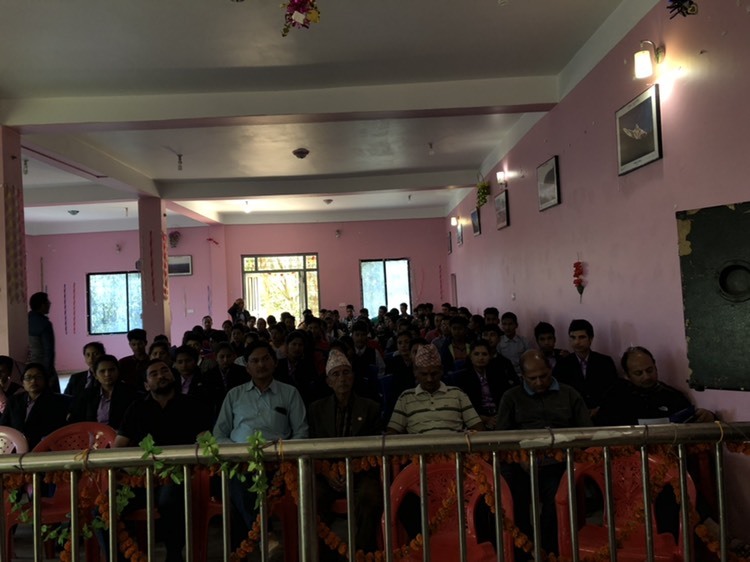 in Conference Hall of Contractor's Association, Dadeldhura. 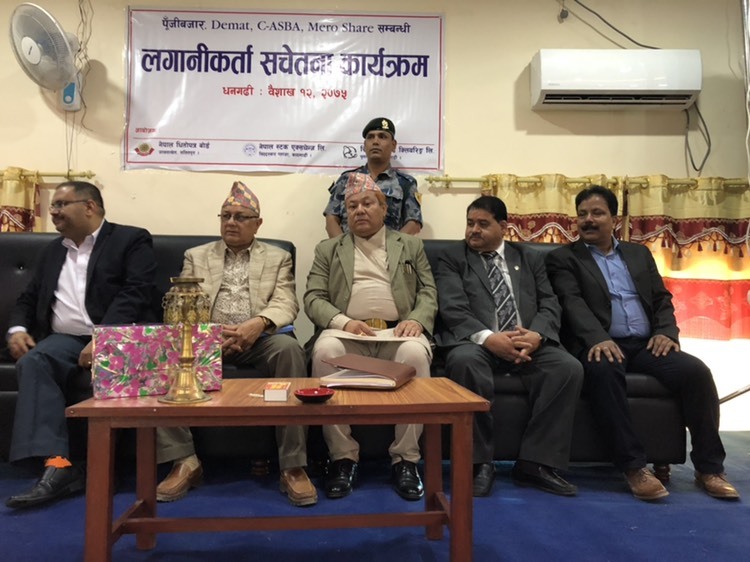 The program in Dadeldhura was inaugurated by Mr. Khem Raj Paneru, Chairman of Dadeldhura Industries and Commerce Association. The active participation of the concerned stakeholders of the capital market in this program has surely empowered investors to become responsible, knowledgeable and intelligent investors.